Mr. Bethea has been practicing intellectual property law for over 20 years with a focus on patent prosecution in a broad range of technologies. He has written and prosecuted applications directed to: wireless communications, telecommunications, broadband communications, signal processing, image processing, software, semiconductors, circuits, optical networking, financial services, logistics, antennas, digital content watermarking, media content delivery, information security, oil and gas, and medical devices. In addition to his patent practice, Mr. Bethea handles matters including trademark and copyright prosecution, opinion drafting, due diligence studies, intellectual property portfolio management, and agreements. Mr. Bethea has also worked as an in-house counsel at Ericsson and Motorola. While at Ericsson, he supported US patent operations for Solutions Area TV, LTE and WiMax research engineers. While at Motorola, he was the lead attorney for the content and security patent committee, and he also led innovation sessions to harvest patentable ideas. 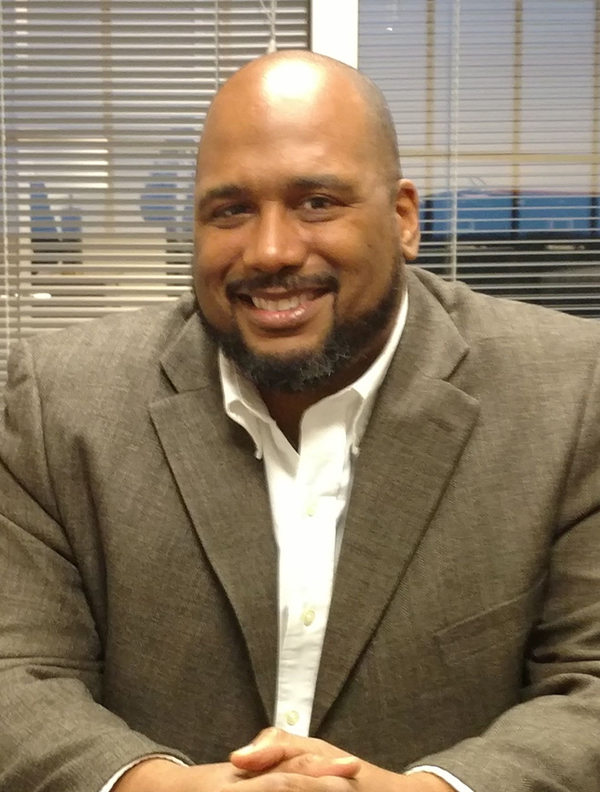 Prior to becoming an attorney, Mr. Bethea worked as a patent examiner in the radio communications art unit of the United States Patent and Trademark Office. He also worked as a Radio-Frequency (RF) Verification Engineer for Ericsson and other notable companies, including Bell Communications Research and AT&T Bell Laboratories. Received John Michelis Memorial Award in Electrical Engineering for high achievement in biomedical engineering, i.e., for work on a neural networks project under the supervision of Dr. Micheli-Tzanakou.